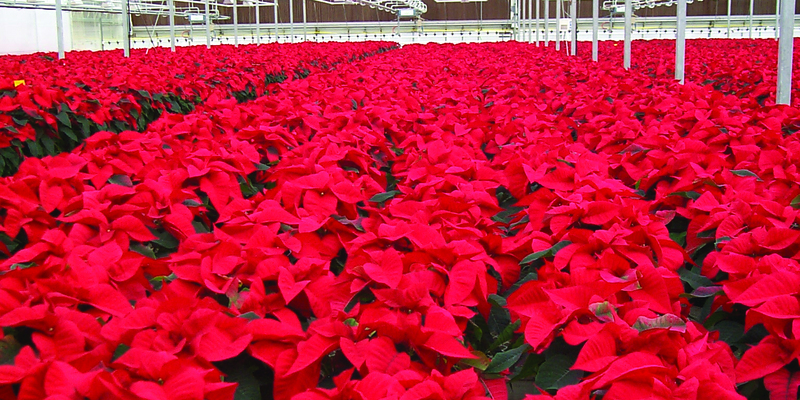 At Wagners, we are well-known for our beautiful selection of poinsettias and cyclamen grown right here at our Minneapolis growing range. They are available in a wide variety of pot sizes and colors for resale, for use in offices & churches or for corporate gifts. Wreaths are a classic way to decorate for the holidays. They are typically hung on exterior doors and welcome guests into your home. 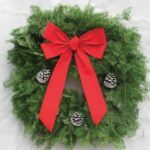 Our winter wreaths come in many sizes from 25”, 28”, 36” and up to 48” at the larger end. Evergreen garlands add spirit and décor to your home around the holidays. Our Balsam Garland come in 25 ft. or 50 ft. rolls. 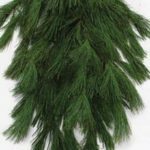 In addition to pre-rolled garlands, we also sell bundles of various evergreens in 2 lb. bundles. These evergreens include: Princess Pine, Western Red Cedar and Incense Cedar. 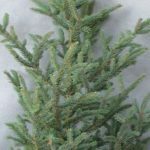 Spruce tops are perfect for decorating an outdoor container or garden in the winter because they have the appearance of mini pine trees. 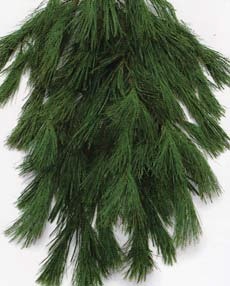 Our spruce tops come in a 2 ft. (bundle of 10) or 4 ft. (bundle of 5). We also sell bundles of Magnolia, Oregonia, Eucalyptus, Red Dogwood and Curly Willow stems so you can design your own container garden. *Please note, wholesale is sold out of evergreens for 2018. * Orders for fresh evergreens need to be placed by October 1, 2018. 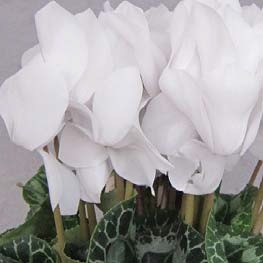 Orders for holiday plants should be placed as soon as possible. Delivery is available in the 7 county Twin Cities area or pickup at our Minneapolis location. For additional order help, contact us and we can answer all of your questions.